It's been awhile since I've last blogged. June was very busy for me and I didn't have much down time to do so. But, I'm back and ready to post a little update! Since my last blog, I've run in couple races. 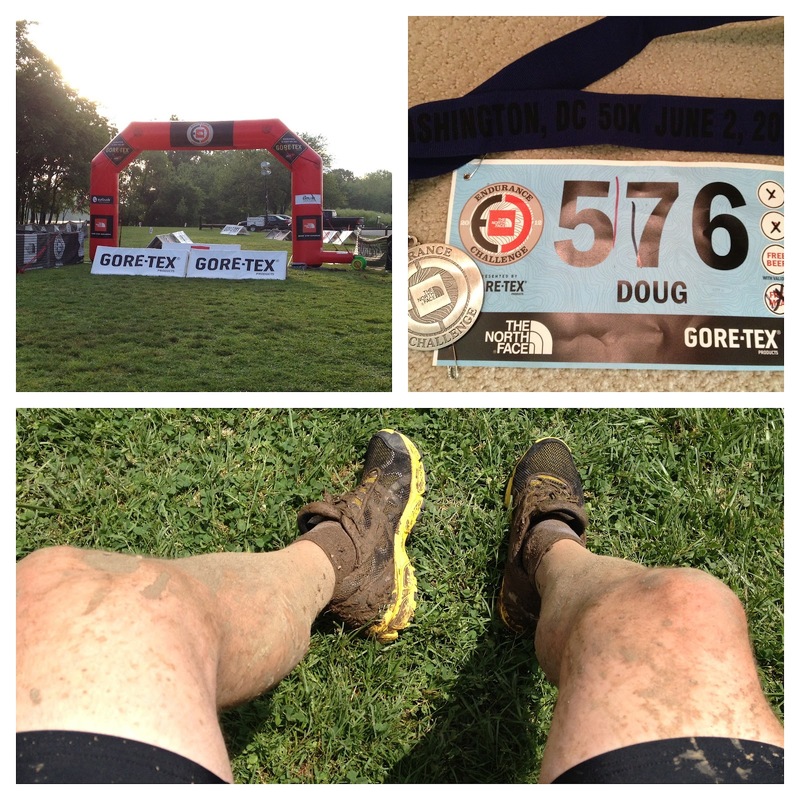 In early June I ran in The North Face Endurance Challenge 50K trail run in Northern Virginia. It was my second ultra and my first trail ultra. The race was awesome and The North Face did an excellent job organizing it! Heavy rains fell the night before the race which made for some challenging course conditions. Some sections of the course were down right swampy, but it was a lot of fun! My only goal for this race was to finish. I let the terrain control my pace that seemed to be a good strategy. Since this was my first 50K, I knew that no matter what my time was, it would be a PR. 6 hours, 23 minutes and 22 seconds later, I crossed the finish line covered in mud, but feeling great! I look forward to running in this race again next year. I might even shoot for the 50 miler next time around! On Father's Day, I ran in a twilight 8K in Georgetown with my girlfriend, Katie. The course was an out & back on one of my favorite trails in the DC area, the C&O Towpath. It's not too often a race is hosted in the evening, so that was nice change. Katie and I had run a 10 miler the day prior, so we took it easy in this race and crossed the line in about 45 minutes. It was a nice race, but the trail was a bit too narrow for the amount of runners that were on the course. 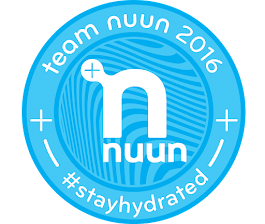 My next race is a marathon on July 14th. This marathon is going to be much, much different than any other marathon I've run in the past. The entire marathon is being staged on an indoor 200 meter track at a community center in Arlington, VA. Why did I decide to sign up for such a race?... mostly because I'm trying to experience the marathon in as many different way as possible. While I'm not to sure how enjoyable it will be to run 211 laps (yes, 211 laps) around an indoor track, it will certainly be a marathon to remember. Another reason I decided to do this race is because I really wanted to do a summer marathon that didn't break the bank. Since the entry fee was only $25 and it's local, it was hard to pass up on. I will be sure to post a race recap blog as soon a possible. Since my phone will be nearby, I might even post a few tweets during the race! Dang Doug! All that is so impressive. 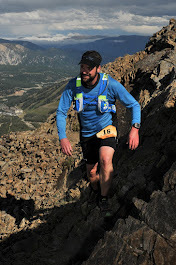 An ultra is tough enough...a trail ultra WOW! Good for you! Perhaps someday I'll be that awesome. I can't wait to hear about the indoor marathon. Thanks! Keep pushing and you'll get there! Nice job! I like the link to the 50K Garmin Upload. NBD.